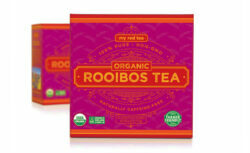 We partnered with My Red Tea to establish their new brand and launch their organic Rooibos Tea product line. An authentically South African product, we embraced the colorful and vibrant art style of the area as an inspiration for this tea packaging design. 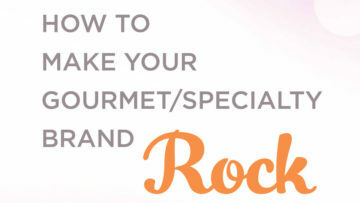 Essential callouts highlight the key selling points, while telling the brand story to further the emotional connection to the brand. 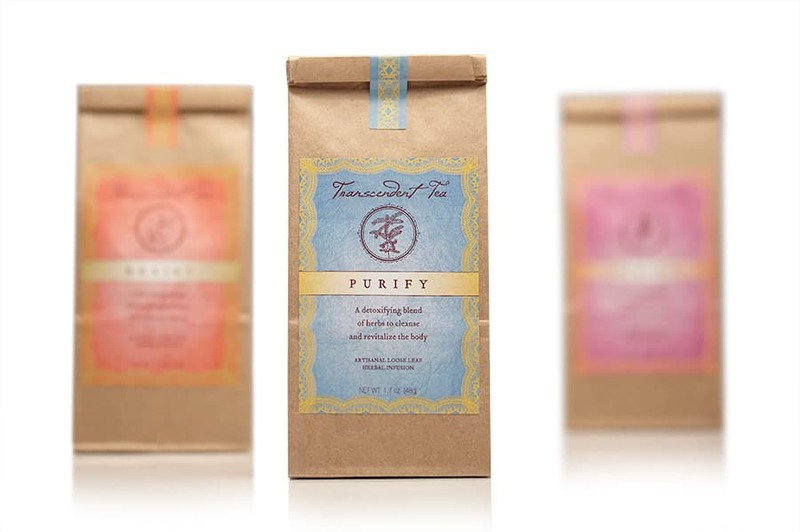 No ordinary teas, these transcendent teas are made from pure, natural ingredients with numerous healing qualities. The subtle texture and elegant borders in the design together with a luminous gradient and custom illustrations for the key ingredients combine to make an exotic and intriguing design that catches the eye and is cost-effective to produce. 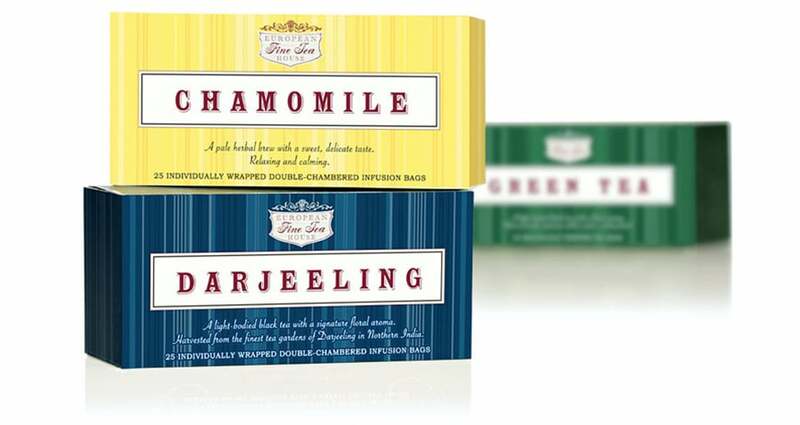 The decorative strip closure serves both as a tamper-evident feature as well as an attractive embellishment. 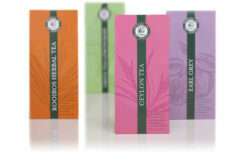 Box design and tea sleeve design for line of teas oriented toward specific health results, sold in health stores. 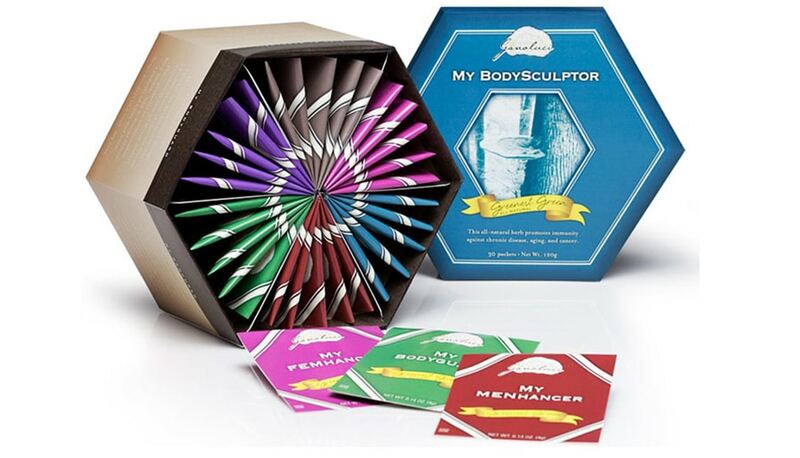 We designed both the graphics and the intricate glueless box structure. Logo and packaging design for new line of upscale, high-end teas for Pepper Creek Farms. Sleek, modern and sophisticated, these teas stand tall and elegant. 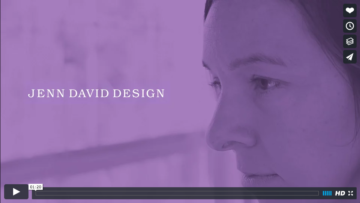 Bold colors create an eye-catching display, yet their simplicity relaxes. 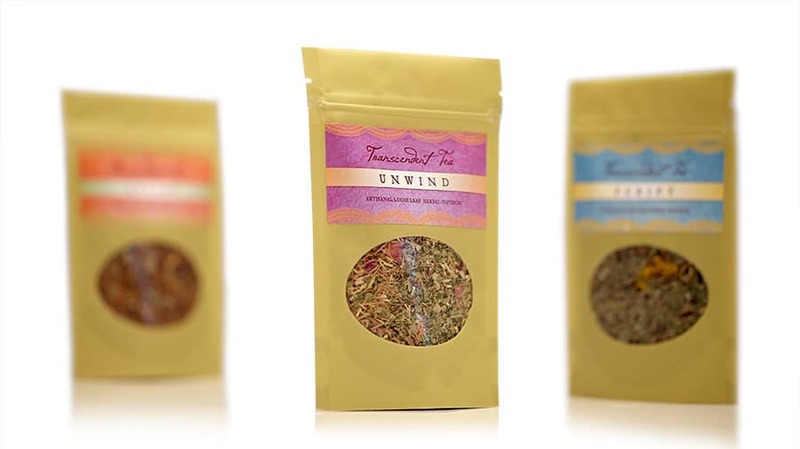 Custom hand-drawn line art botanicals embellish the package. Just a sprinkle of copy on the front describes the flavors.